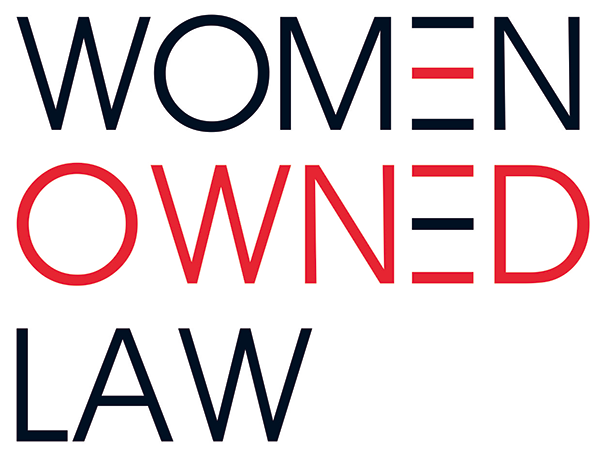 Introducing New York Table Talks, an ongoing brown bag luncheon series for Women Owned Law members featuring presentations of interest to women-owned law firms and legal services providers. This month’s presenter, Alyssa Peek of Peek Photography, shall empower us in taking a new professional photo reflecting out “perfect imperfections”. She will give tips on how to be confident in the photo process focusing on presence, clothes, makeup and posture. She focuses on photography for women over 40, but her tips are for all women! See you there. Guests are welcome to join us (limited to one visit before becoming a member).